MakingEspresso.com is dedicated to the art and science of making the perfect espresso coffee and of course the beans, machines and grinders! As you may already know, making an outstanding espresso takes not only a great machine and bean, but knowledge and skill. Simply buying a super-automatic machine and pressing the button isn’t enough if you want fantastic espresso! You must learn about beans, roasts, grinders, timing and more. But don’t worry, it’s not as hard as it sounds! 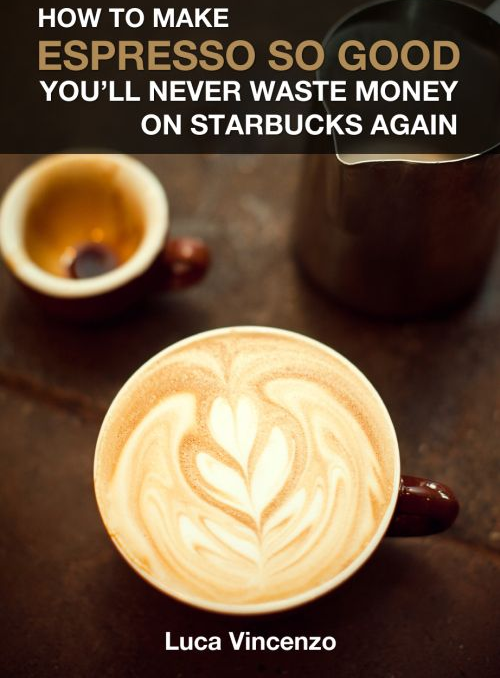 That’s what we’re here for–we’ll have you making killer coffee in no time! We can help you pick the right beans, blends, roasts, machines, grinders and we can teach you the right way to make a great espresso. This is our exclusive, eBook that will teach you everything you need to know about making great espresso coffee. 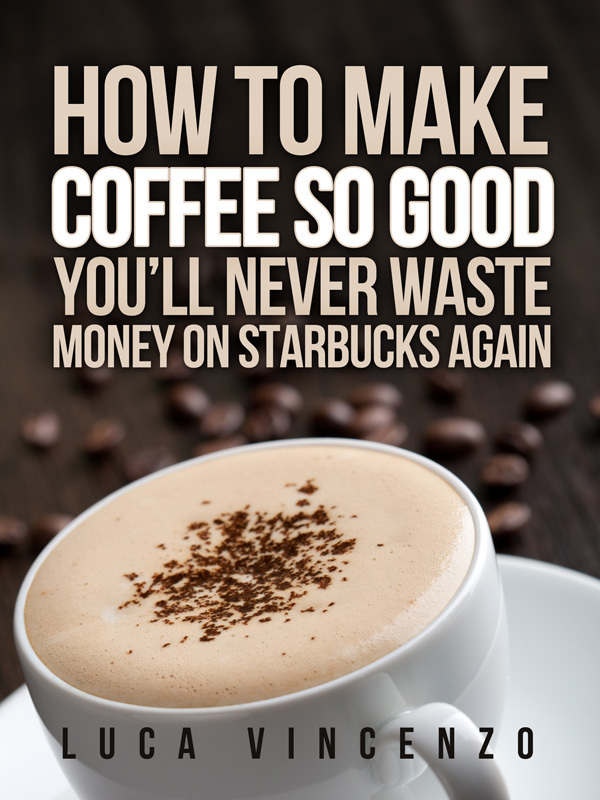 We put quite a bit of time into this guide and it is very thorough…by the end of it you’ll be teaching the Starbucks baristas a few tricks! If you want to make great espresso, you’ll need the right machine. That doesn’t necessarily mean you have to spend a ton of money, either. Come look at our reviews and comparisons of many different makes and models of espresso machines and find out which is best for you. Of course great coffee requires great coffee beans. With so many options out there, it’s hard to weed out the inferior products. That’s our job. Find out which beans are guaranteed to give make you great espresso coffee. How do you make the perfect espresso? 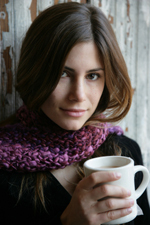 How do you go about choosing an espresso maker? How do you make Cuban espresso? The answers to those questions and much more can be found in our articles. Not sure what the difference between a pump- and steam-driven machine is? Automatic and semi-automatic? Don’t know what a tamper or porta-filer is? Don’t worry, the basics of espresso are very simple. Head on over and learn them.